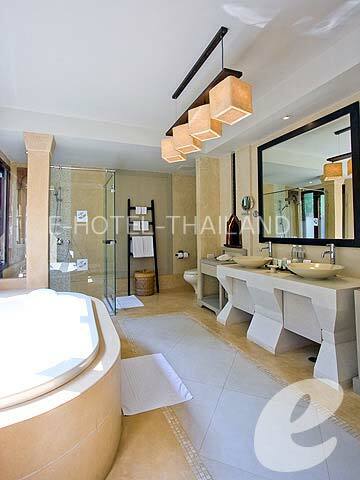 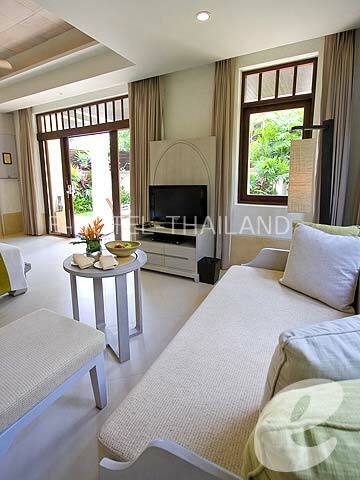 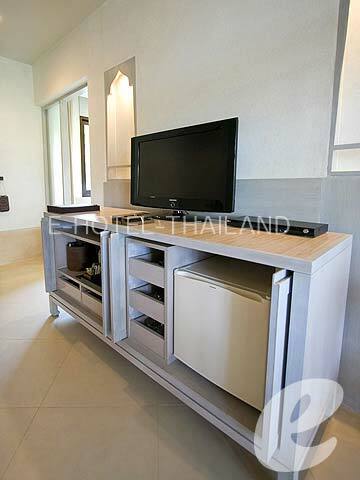 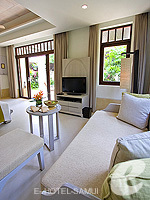 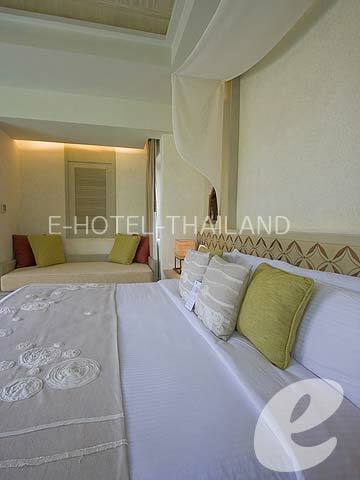 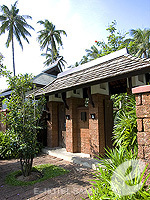 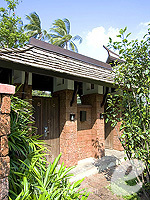 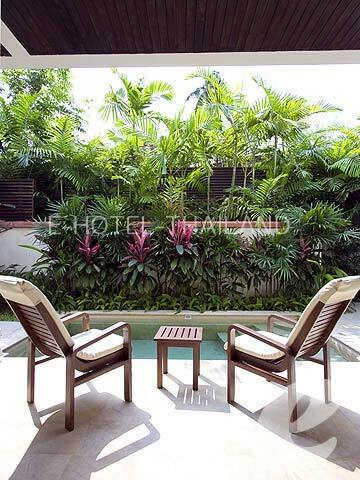 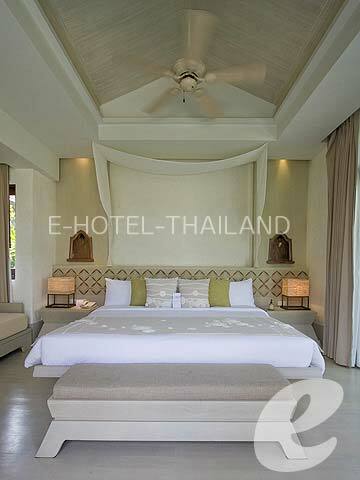 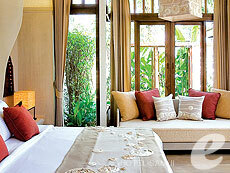 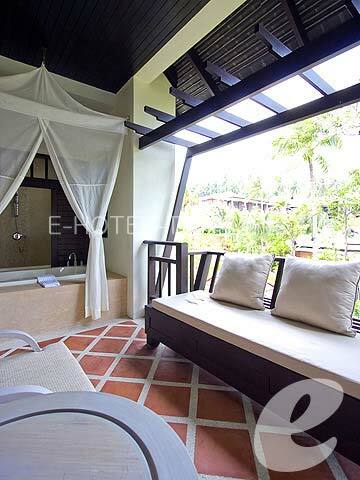 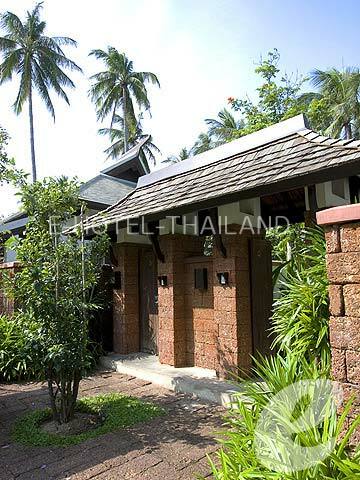 The Private Garden Pool Villas offer large private garden, sala, and plunge pool. 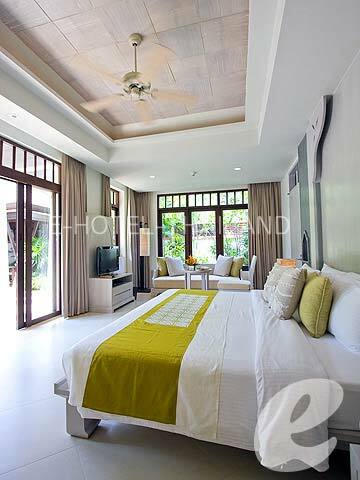 The open plan bedroom comes with a comfortable living area. 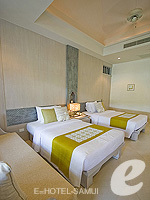 Particularly suitable for couples. Connecting rooms for families and groups of friends are also available. 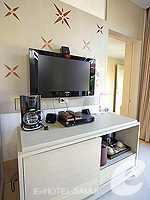 The pictures are of room 314. 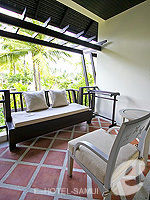 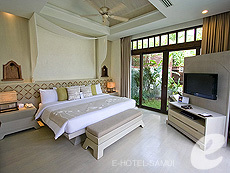 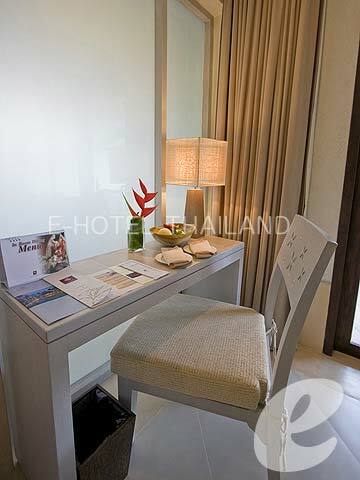 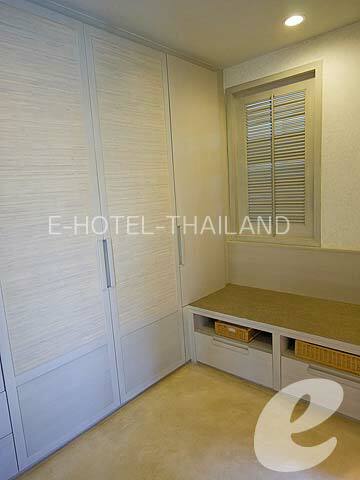 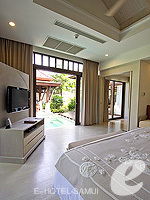 Room of Pool Villa Suite. Family Pool Villas are perfect for families. 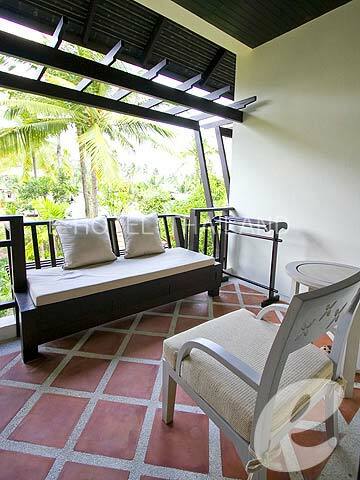 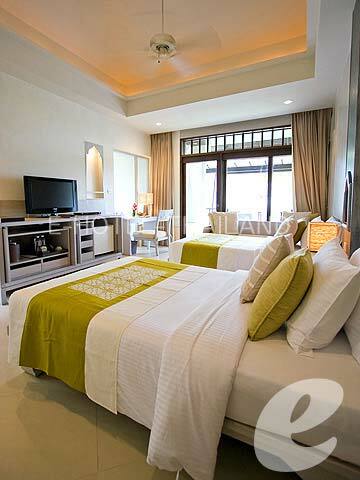 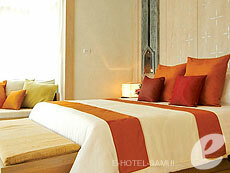 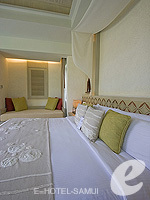 Each villa consists of two bedrooms, two bathrooms, living area, and outdoor terrace with private swimming pool. 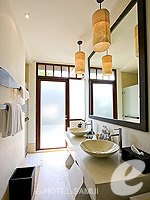 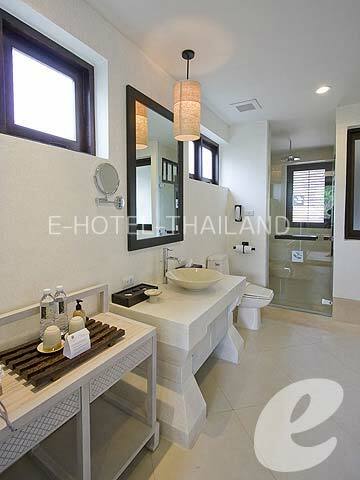 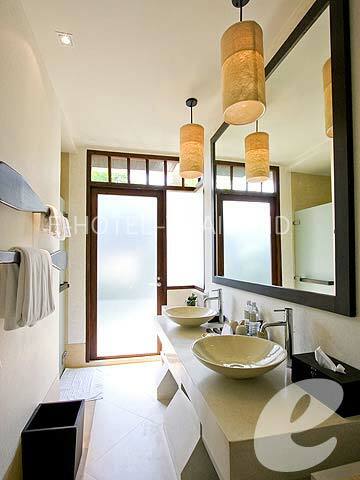 The main bathroom is very spacious and bright with natural daylight. 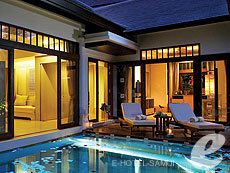 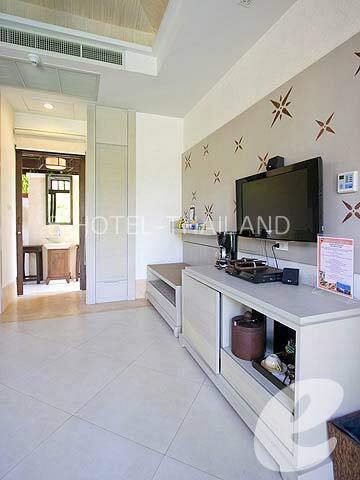 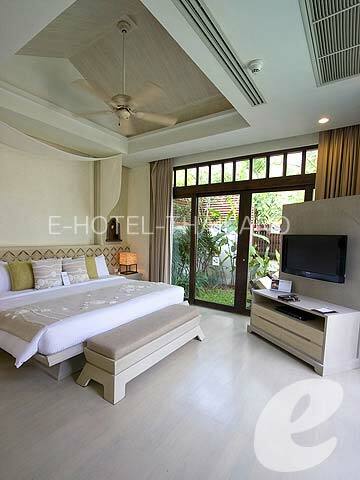 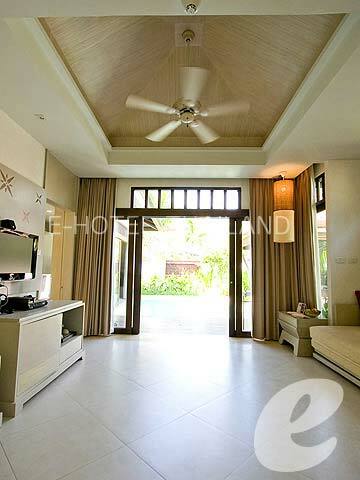 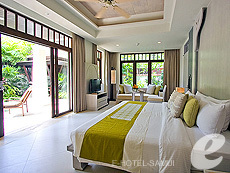 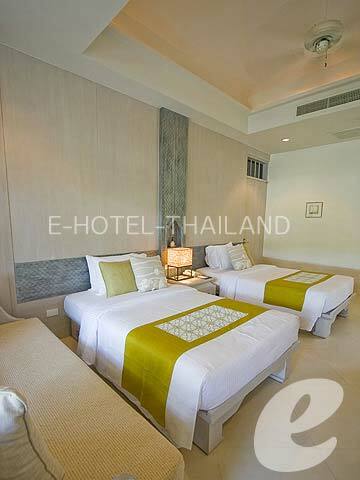 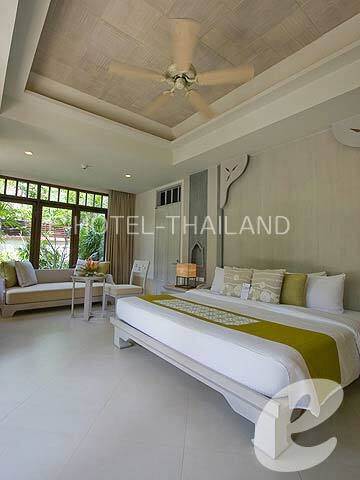 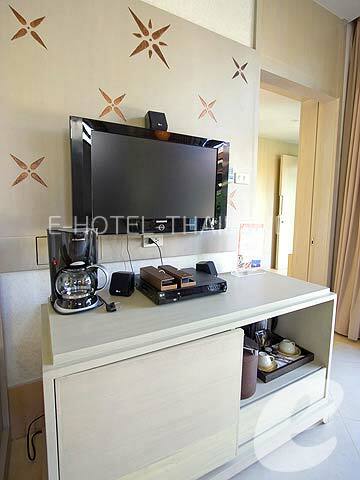 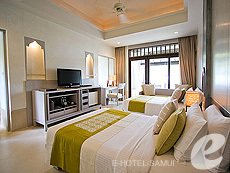 Family Pool Villas are great for families or special occasions.